Final Fantasy XIV stole the weekend if not the week by dropping a ton of new Shadowbringers info at the Paris Fan Festival. 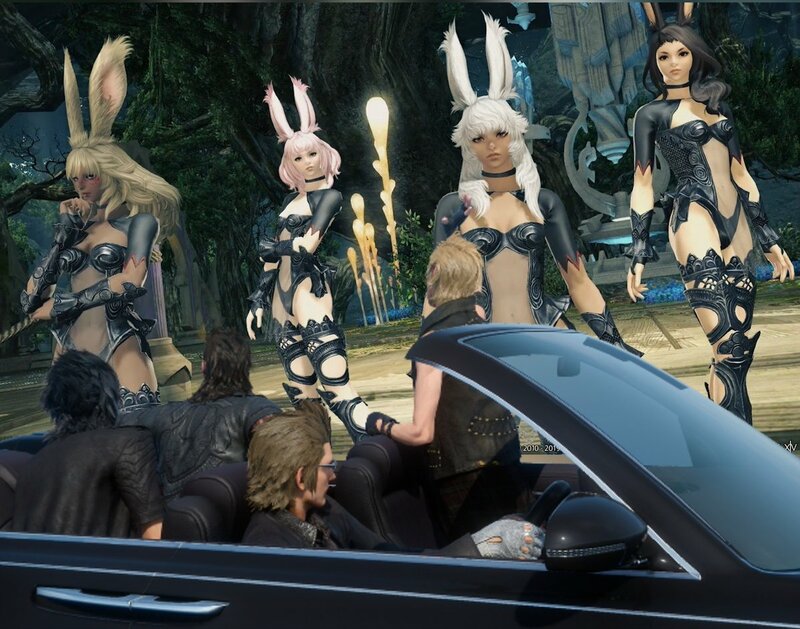 If you haven’t checked out our XIV columnist’s coverage yet, you should, as the game we named MMORPG of 2018 revealed the Gunbreaker job, new zone, new beast tribe, and new bunnygirls race. Meanwhile, millions of people showed up to watch Fortnite’s first in-game concert, Fallout 76 sunk to new lows, Anthem kicked off its public demo, PlanetSide Arena began closed beta, and Guild Wars 2 compensated the innocent players it punished back in 2018 after a player used the GDPR to prove the company’s error. • How do you make gold these days in WoW? Next articleThe Daily Grind: How bad are delays for MMOs, and how much does communication help?